This is a pioneering work in the field of embolization, an area of surgery that’s only about two decades old. Embolization is the therapeutic introduction of a substance – usually called an embolus – into a blood vessel or an organ for the purpose of occluding it. It is a technique used for the purpose of preventing hemorrhage for example, by placing a foreign mass such as an air-filled balloon. Such a procedure is also utilized to block the flow of blood in order to restrict the growth of an unwanted mass, or to shrink it. 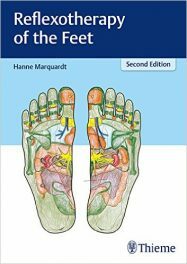 This book provides you ample illustrations of the above anomalies and more, including diagnosis and assessment of treatment options. This book has been developed by and for use by neurologists, radiologists and surgeons, including interventional, neurological, and vascular radiologists and surgeons. 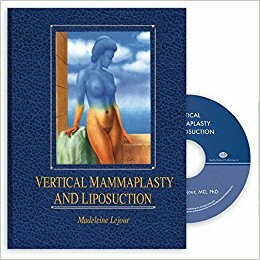 Other specialists such those involved in medical imaging, oncology, and other fields will also find its contents quite useful. 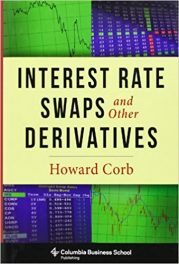 The book contains hundreds of images to make your learning and study easier. 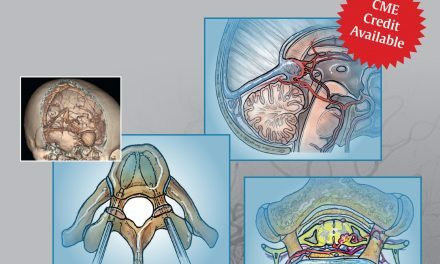 Covers all basic techniques as well as specialized procedures such as interventional radiology, management of vascular malformations, endovascular management of trauma, uterine fibroid embolization, and more. Offers the knowledge and experience of dozens of recognized experts in vascular and interventional radiology, neuro-interventional radiology, and vascular surgery worldwide. Provides updated standards of care from global authorities in the field, as well as personal tips and tricks in quick-reference tables throughout. 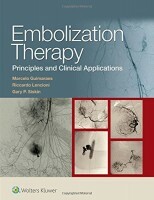 Contains a chapter on practice development and the future of embolization therapy, helping you add value to a portfolio of procedures with specialized or unusual techniques. 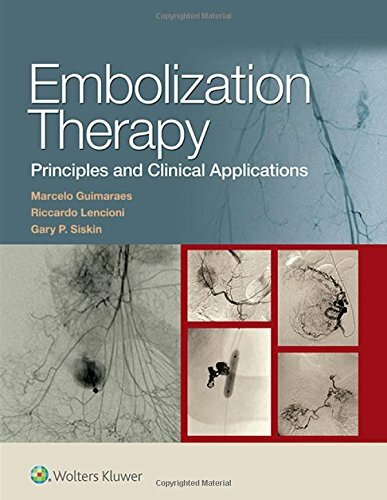 Gives clear, concise guidance on intracranial and spine embolization, head and neck embolization, peripheral embolization, gastrointestinal arterial and venous embolization, hepatic embolization, intravascular delivery of therapeutic agents, pediatric embolization, and much more. Marcelo Guimares, MD, FSIR is Associate Professor of Radiology and Surgery in the Division of Vascular and Interventional Radiology at the Medical University of South Carolina in Charleston, South Carolina. Riccardo Lencioni, MD, FSIR is Professor and Division Director of Diagnostic Imaging and Intervention at Pisa University School of Medicine in Pisa, Italy. Gary P. Siskin, MD, FSIR is Professor and Chairman of the Department of Radiology at Albany Medical College in Albany, New York.